Summer has begun which can only mean one thing for every fashionista out there, it's the time to get stylish! Its undeniable that being a fashion blogger means you spend a large chunk of the day glued to your phone, simply because we love posting about our looks and keeping up-to-date with trends. And now with a new amazing app launched called "feels" you can share your favourite looks world-wide with a click of a button. For all the social media savvy's out there, the app is the ultimate blogger guide to posting new styles, sharing YouTube videos and getting inspiration, it most certainly is an essential app to have! You simply have to upload your photo or video to your account, and of course tag all the brand details to your outfit and it will then wait for it to be approved by the feels team. You will then receive a notification of when your photo will go live. Once uploaded, your photo will be featured on the feels news feed, as well as your own personal page. 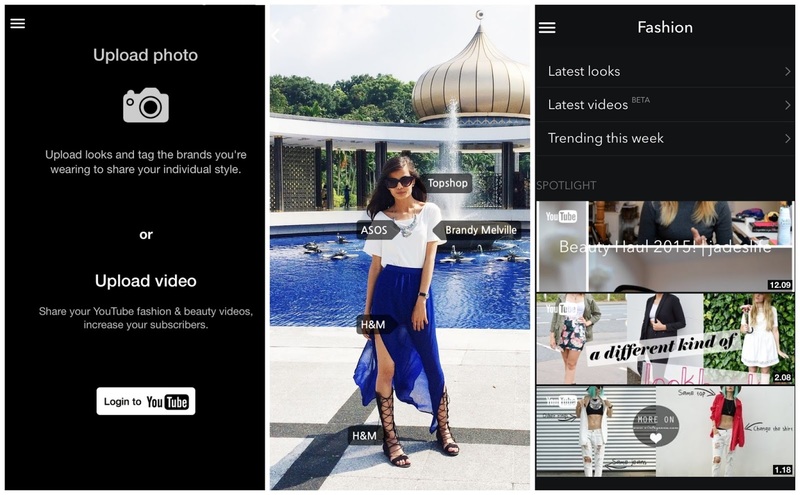 Depending on what brands you have tagged, your looks will also feature on their feed. From this you can then share your look onto: Facebook and Twitter. For those of you who love vlogging, the app has also has a feature which lets you upload all your YouTube content directly to you page. 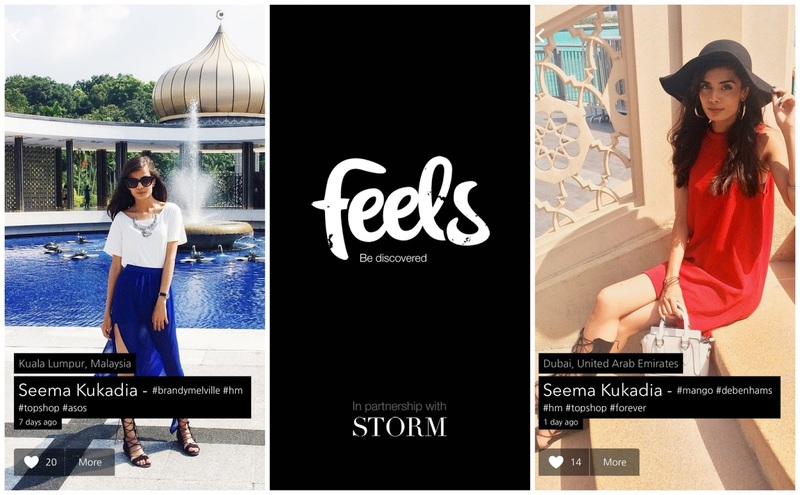 As well as being in partnership with Storm Models, Feels is in collaboration with many cool brands such as: Oh My Love, Levis, Missguided and many more! This is actually one of my favourite features on the app, you can apply for castings, enter competitions and win giveaways! 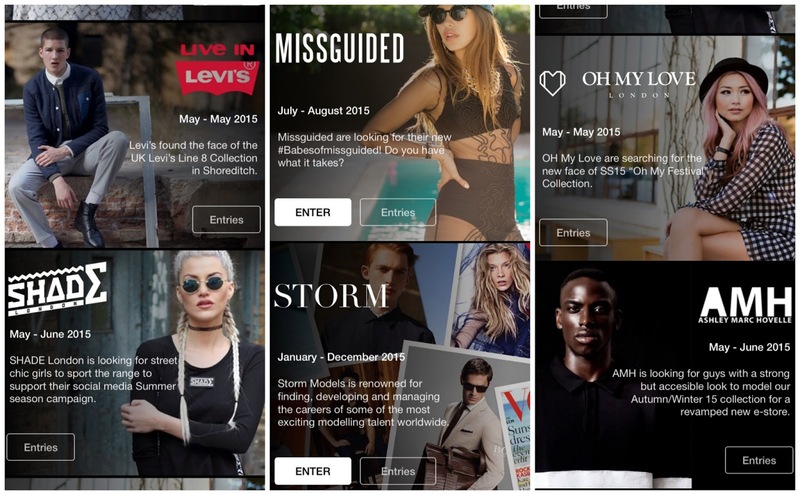 This is an amazing app which work's as a direct channel between you, your followers and your favourite brands. It is the ultimate app for all bloggers. Click the link below and download the app now !!! P.S Don't forget to check out my page and follow me !